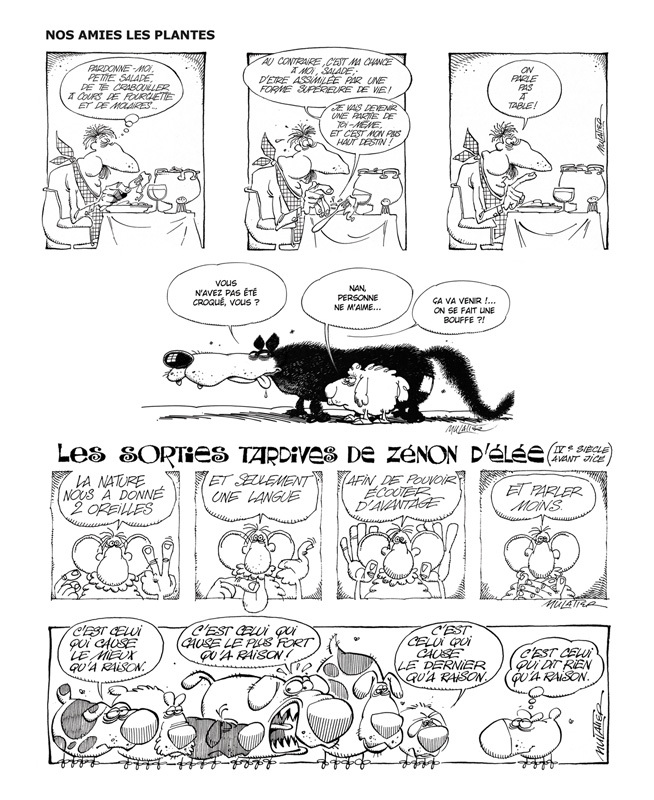 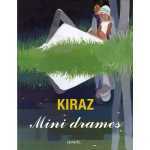 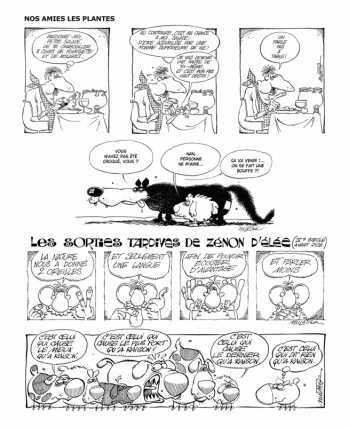 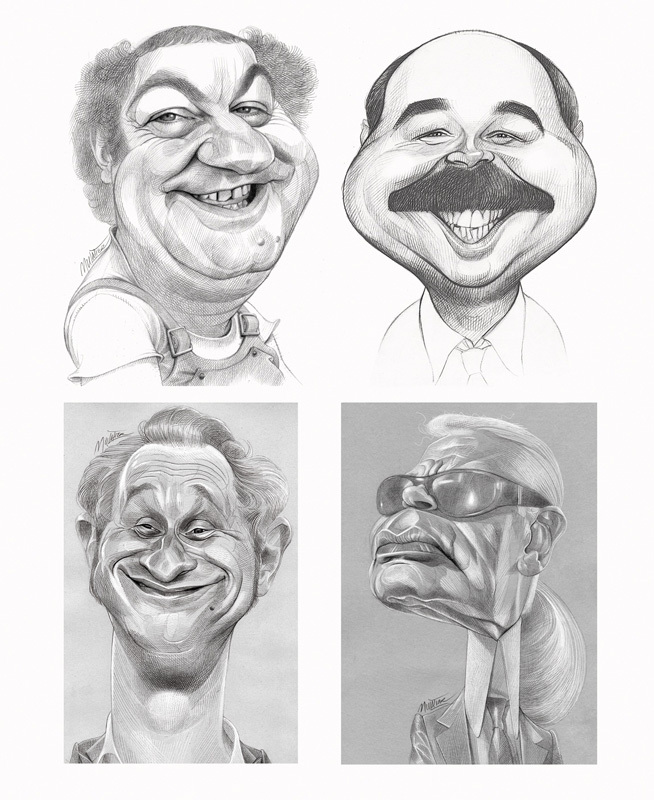 An incredible collection of illustrations by this French caricaturist whose first caricature saw print in 1970. 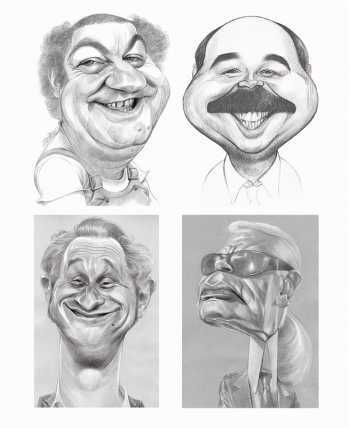 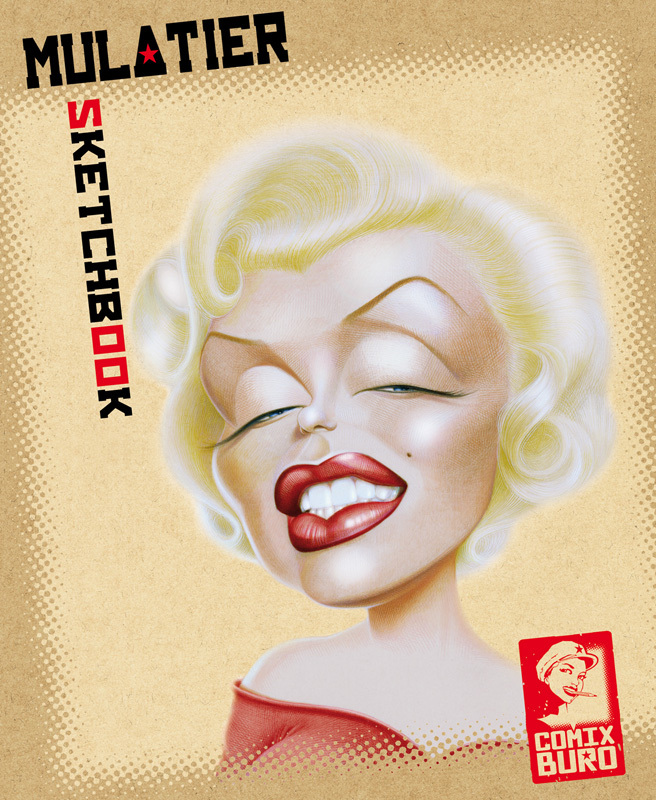 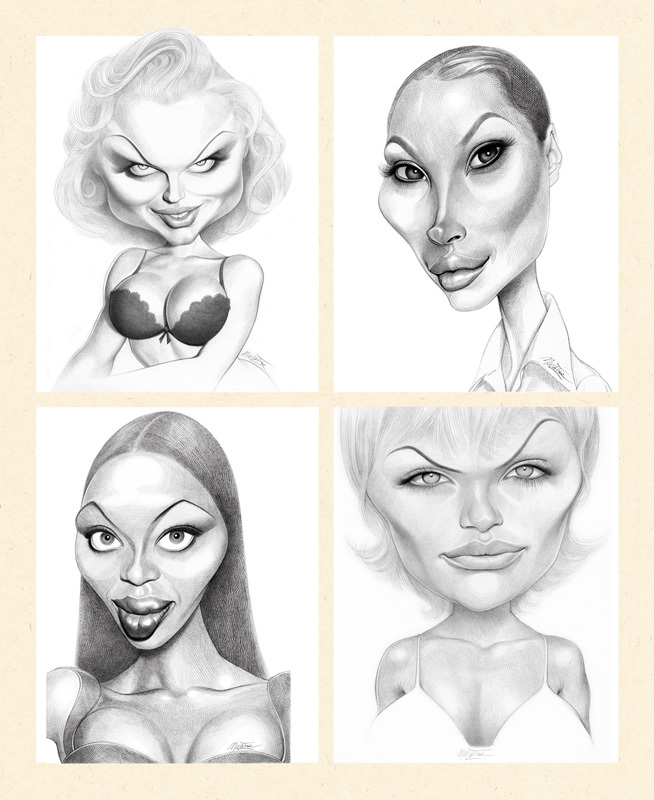 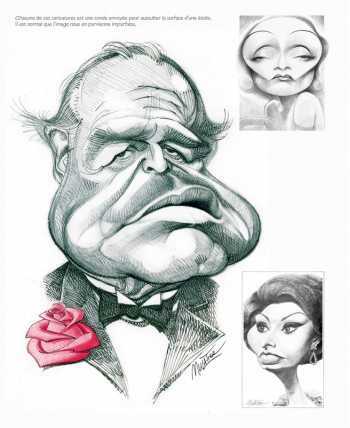 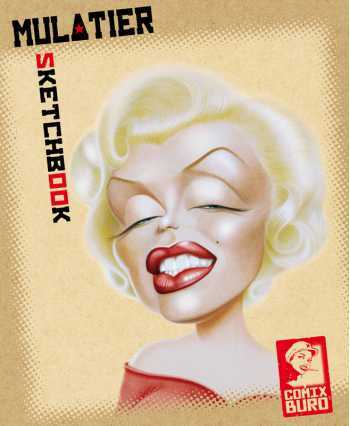 Sketches, cartoons, and many, many caricatures of celebrities of the last four decades. Fantastic detailed line work in black & white and color. 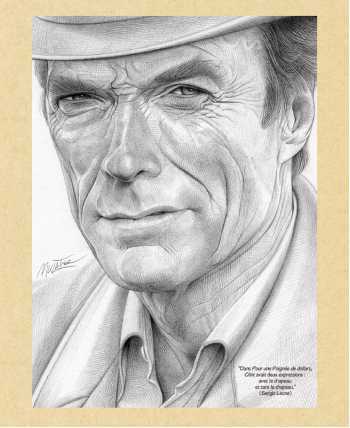 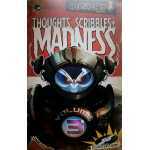 One of the first 900 copies which are numbered & signed by the artist.